On Wednesday, November 16th, 2011 a delegation from the Fresno County Bicycle Coalition attended A Region of Abundant Communities in Clovis. We are excited about forging links to the wider community in a workshop led by Peter Block and John McKnight, authors of The Abundant Community, Awakening the Power of Families and Neighborhoods. The delegation is comprised of the following ten individuals, listed in alphabetical order: Louise Colbert-Mar, Tracy Lane, Peter Nicholas, Nick D. Paladino, Larry Paredes, Larry Peer, Gwen Racca, Edward Smith, Glenn Tozier, Byron Watkins. In order to contact any of us, send an email to info@ibikefresno.org, and we’ll put you in touch. Also check us out on Facebook. 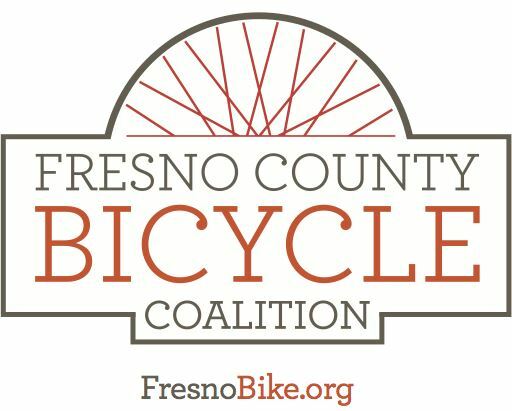 Plus we’ll be live-tweeting as @fresnobike with hashtag #abundantfresno (I hope you’ll do the same).